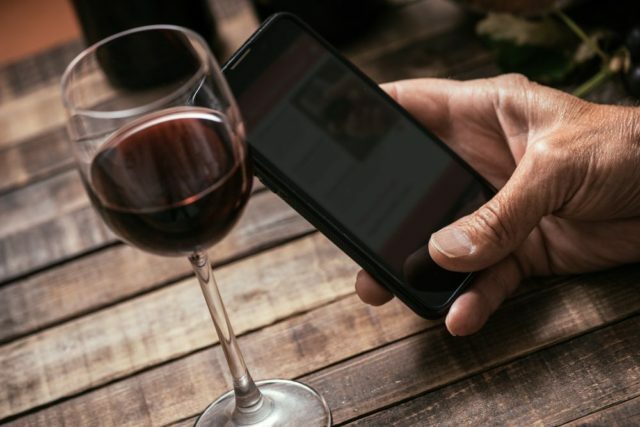 Wine apps are perfect for learning more about wine, connecting with other wine drinkers, finding vintages, and even recording tastes. 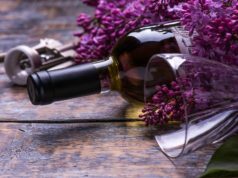 They can help you find the best price, and even cater to your unique dietary needs: vegan wine anybody? Check out our list of five great wine apps to regularly use. 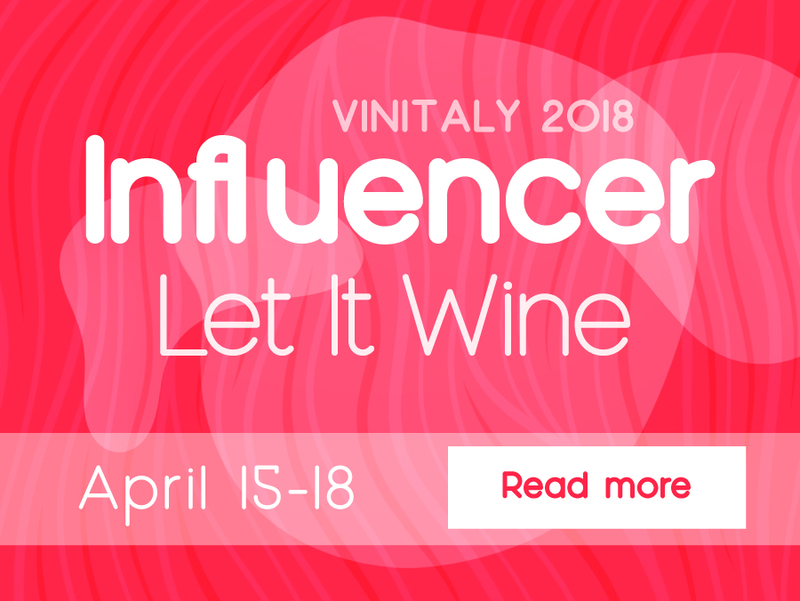 This app could have the world’s largest collection of wine reviews and invites you to share your opinion of wines with a community of over 566,000 users. The barcode feature helps you effectively search for bottles. 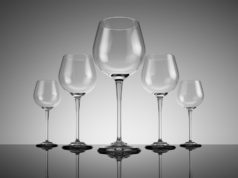 Here is one that helps you match dishes to wines, organize your wine cellar with up to 50 different descriptors, and score wine tastings. Unfortunately, the app is not free, but it has a wine database of over 1 million. 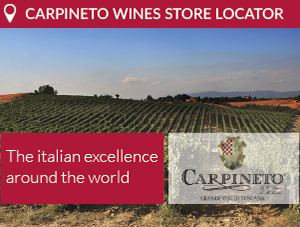 This app has one of the largest communities in the world, and features information on grape varieties, food pairings, and wine regions. It has a great barcode scanner, and also connects people to wines based on like-minded users and tastes. Here is an app that helps you expand your knowledge of wine. It comes with ten free modules, which are complete with online quizzes. The lessons are short and highly efficient, due to its unique spacing of information. 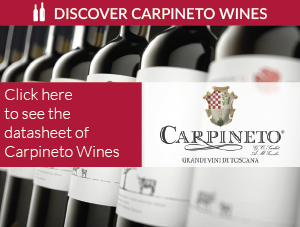 This app is great for learning more about the wine that you love. Simply scan the barcode, then read up on the descriptions and ratings. You can buy wines straight from your phone, and follow winemakers, critics, and sommeliers. 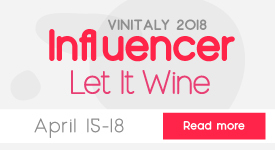 A good wine app is just the thing for helping an amateur wine drinker become confidentially introduced to the wondrous world of quality wines. Nothing can hold you back now, so grab your phone, a glass and a bottle, and start tasting, chatting, and exploring your next sip.